So far in 2019, the department has handed out more than 3,000 tickets along Route 210. Ten thousand tickets were issued in all of last year. 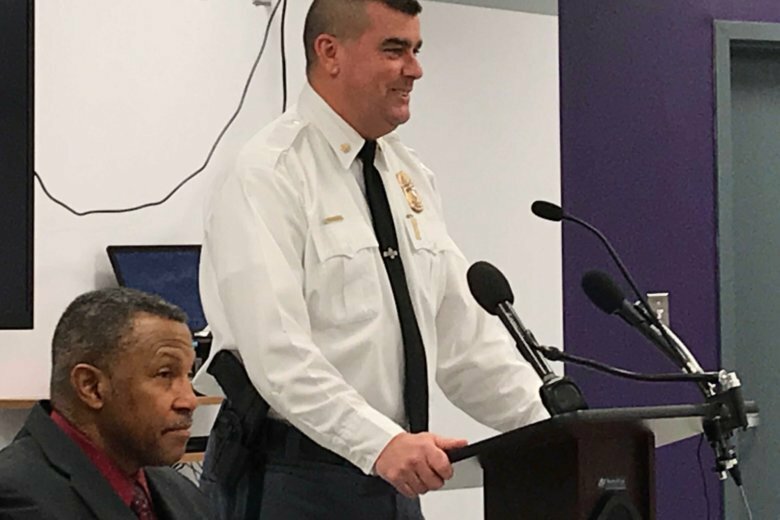 WASHINGTON — Following a December crash that left three children dead, the latest in a long string of tragedies, Prince George’s County police promised more enforcement along Indian Head Highway. Not even a month and a half into the new year, they are delivering on that pledge. So far in 2019, the department has handed out more than 3,000 tickets along Route 210. Last year, 10,000 tickets were issues in total. A DUI checkpoint set up last Thursday on Route 210 was announced in advance, but still got results. “In that effort they got 5 DUIs, which for a checkpoint is pretty high,” Muldoon said, adding that heavy fog forced police to shut down the checkpoint early and patrol the area in general. Fifteen DUI arrests have been made along Indian Head Highway so far this year. Muldoon said that this week, his department is teaming up with state troopers to do some more enforcement. Muldoon is telling officers to make their presence felt on Indian Head Highway, and write tickets. And he is joining them in the effort. “I’ll be out there writing tickets, so if you see my black SUV don’t go zipping by it, because I have my ticket book … on my front seat,” he said.